The FW 190 Focke Wulf was a single-seat fighter aircraft used by the JG-26 fighter wing, which were a fearsome bunch of daredevil pilots considered to be an elite group handpicked to be aces of Luftwaffe. 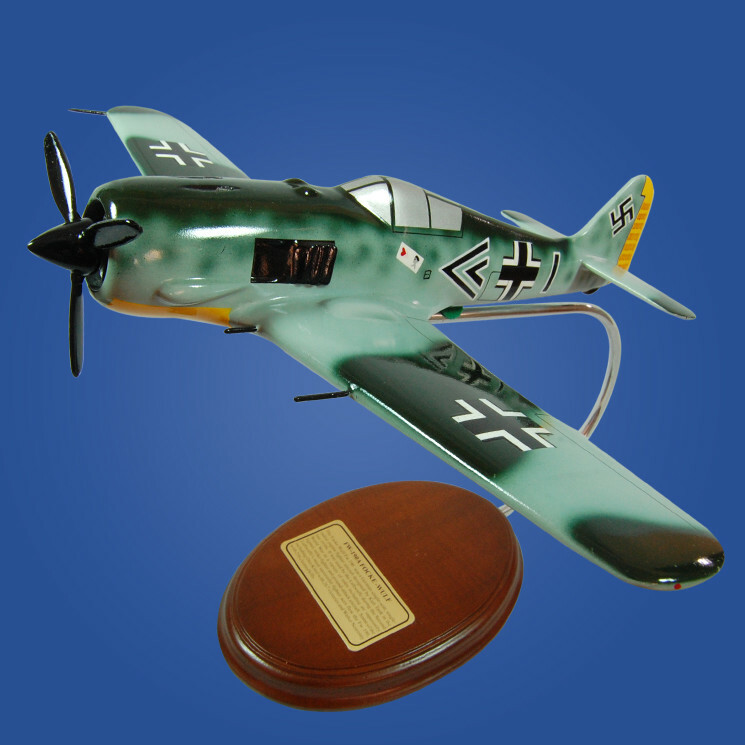 All throughout World War II, the Nazi’s Aces of Luftwaffe claimed a lot of victories in the European and Mediterranean theater using FW 190 Focke Wulf in their air strikes. The Focke Wulf 190 was equipped with an assortment of bombs, machine guns and cannons. The FW 190 Focke Wulf was later on equipped with air-cooled radial engines, which proved to be much more effective than their liquid-cooled counterpart during actual combat situations. The JG-26 was an elite Luftwaffe fighter wing who created fearsome reputation during World War II.